Vermont is a small place, where many people have connections with each other. New England isn't all that much bigger. Here are some links for you to check out. Both Richard Ruane and Beth Duquette help run the Ripton Community Coffee House. This once-a-month, non-profit concert series has been presenting music since 1995. Richard and Beth also help with the Middlebury Festival on the Green, a week long series of concerts held every July in Middlebury, Vermont. The festival has been going continuously since 1979. Richard Ruane and Beth Duquette are members of the Folk Aliiance International. Since 1989 this organization has worked to further the interests of acoustic musicians and presenters. It has over 2800 members worldwide and an annual conference that is one of the five largest music conferences in North America. 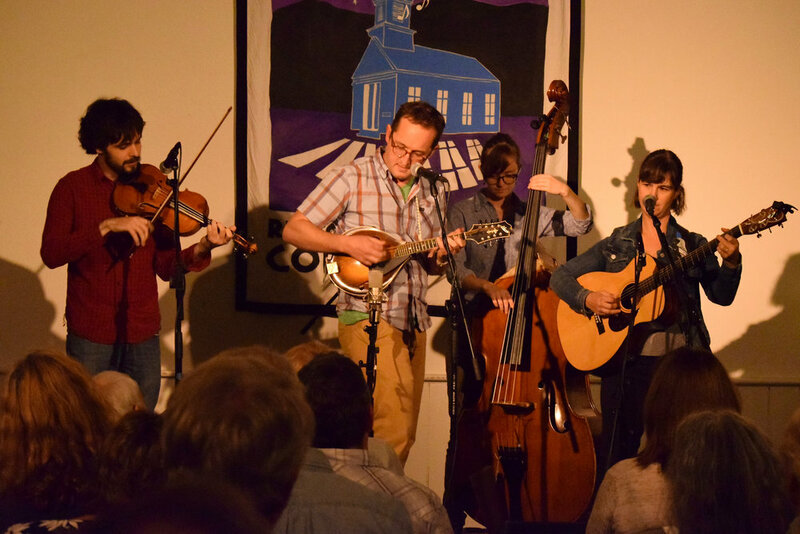 NERFA is the Northeast Regional chapter of Folk Alliance International. NERFA holds a wonderful four-day conference every November.